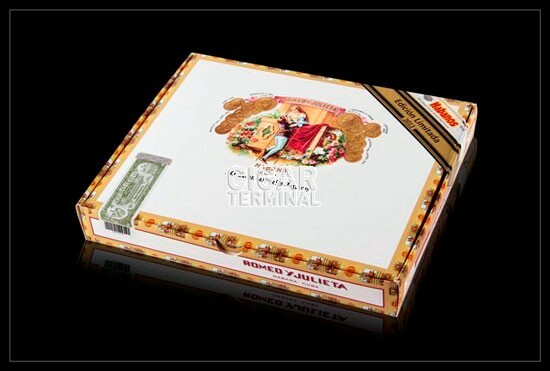 The Romeo y Julieta De Luxe Limited Edition 2013 is a medium-full Double Robusto, 6.4” (162mm) long, of 52 ring gauge, and comes in a 10 cigars box. The tobacco leaves used for the wrapper, the binder and the filler have been aged for at least 2 years. 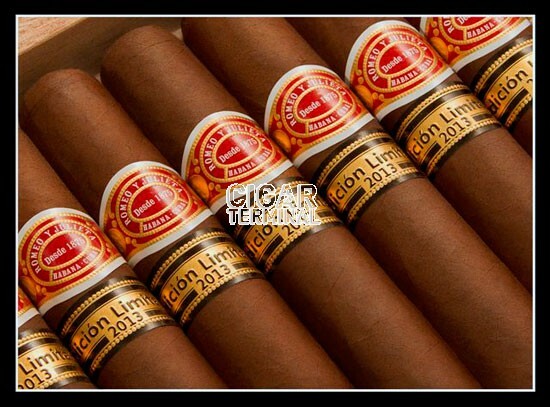 The brand Romeo y Julieta is revealing a brand new vitola, Caputelo is its factory name.